Hurrah! We are Giving Away N20,000 in Cash For Free!!! - Winners Announced! Home » News » Hurrah! 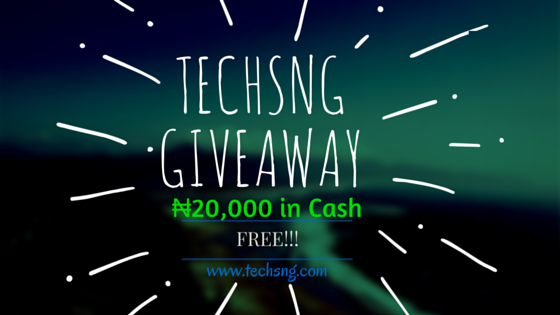 We are Giving Away N20,000 in Cash For Free!!! – Winners Announced! 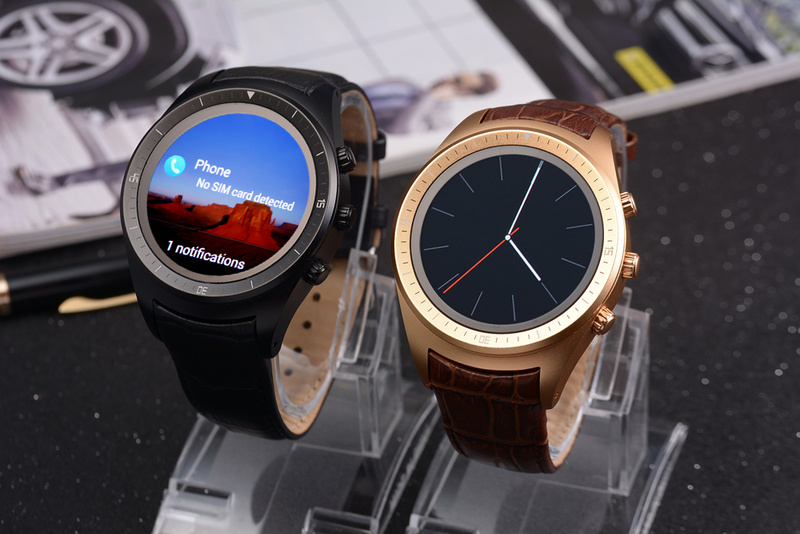 Its been a while since TechsNG Blog did any giveaway. As a matter of fact, the last time we did such was via our sister blog. Well, this time it is quite more interesting because we are giving away N20,000 (Twenty thousand Naira) in cash to basically 5 followers of this very blog and we are really excited about this. Since we are not giving out the cash to just one person, there has to be some sort of competition involved. Right? Okay, Don’t get tensed. It’s very easy and it just requires your engagement with the blog. The competition is going to last a period of ten (10) days. For these 10 days, readers are expected to get more engaging with the blog contents in terms of sharing them to their social media accounts (Twitter, Facebook, Google+ etc) as well as giving valuable comments on posts. It remains N2000 right? 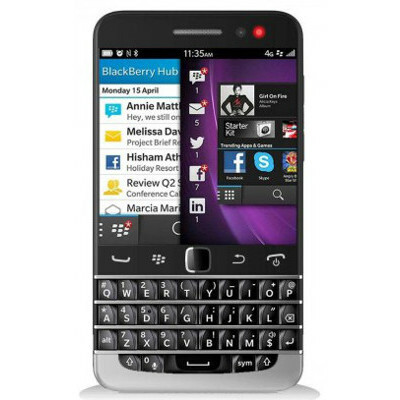 The first two bloggers to write about this giveaway on their blogs, gets N1000 each. Please note that qualified blogs has to be running on custom domains and not free domains. 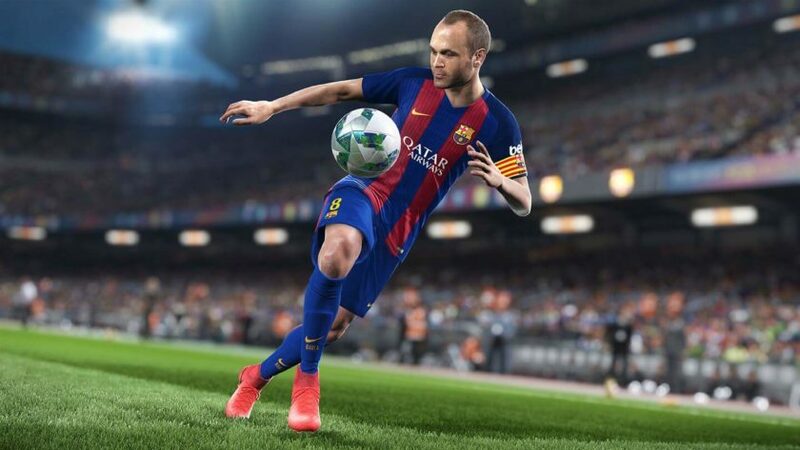 Bloggers writing about this giveaway on their blogs do not necessarily have to wait till the contest is completed before getting their cash rewards. Just send an email to us via the contact form page here and the first two received, gets the specified N1000 each. Visit techsng.net as often as you can. Get engaging with posts published on the blog by sharing them on your social network accounts (Twitter, Facebook, Google+ etc) and posting valuable comments related to the posts published. Meaningless comments like ‘Hello’, ‘Hi’, ‘how are you?’, ‘what’s happening here?’ et cetera will be discarded. More so, please en-devour to use your real names when commenting so that we don’t get confused when collating results. It’s as easy as that. The Person with the highest comments and shares will emerge the overall winner of the contest and gets the star prize. We won’t be including any tracking system for everyone to see just yet and the reason for this is to ignite some suspense in the contest. We believe it’s more fun that way. However, be rest assured we won’t be biased in any way whatsoever. This contest runs for 10 days starting from the 23rd of September to 3rd of October 2015. The Winners will be announced on this page after collating the results received precisely on the 5th of October, 2015. Hence, please bookmark this page and follow us on our social network profiles so you don’t miss out on any report. So, LET THE CONTEST BEGIN!!! Now, the time has come! First and foremost, We just want to appreciate everyone who participated in the giveaway, everyone who kept visiting TechsNG Blog and everyone who’s been supporting TechsNG in one way or the other. Since inception of the giveaway, we had over 200 people who registered for the giveaway and although not everyone participated, we are quite sure over 50 of the registered users participated in one way or the other. We stated earlier that the giveaway contest will end on the 3rd of October and winners will be updated on the 5th and we are keeping to our words. 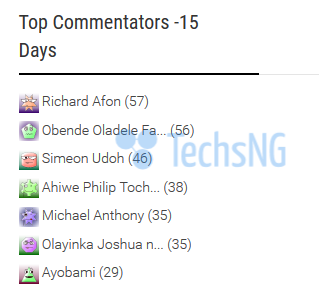 Our team has collated the results and below are the top 15 commentators in the last 15 days (19th of October to 4th of October). Based on the picture above, Richard Afon had the highest number of comments during the past 15 days. More so, he did very well in terms of sharing posts here to his Facebook, twitter and Google Plus accounts. The only slight issue we had with him is regards his comment. Some of them were more of ‘Nice one’ and others. Coming in second is Obende Oladele Faithful. Judging from the picture above, he did very well as well. He just dropped one in number of comments compared to what Richard had. He also performed well in terms of sharing the blog post to his social media profiles. The only issue we sorta had is the fact that we couldn’t find his details amongst those who registered. One of the team made contacts to his email address and although he said he registered before commencing with the giveaway, we couldn’t find it in our records. However, considering the fact that he did very well, we won’t shave off his efforts like it means nothing. We will still accord him his rewards this time. However, in further giveaways, we will be making the rules more strict in terms of adherence. Coming third is Simeon Udoh. He wasn’t just commenting, he was contributing as well to posts he had idea on and we really appreciate that. He wasn’t the only one that was interactive though, a couple of others were and it’s really a welcome development. Checking through his social media profiles, we realized he did very well in terms of sharing contents. However, we still have an issue with him and that’s the fact that he was sharing contents too randomly. I mean, he could share just one particular post 10 times in 2 days to his social media accounts which may not seem too good to his social media friends and followers. All in all, we really appreciate the fact that he dedicated his social media account solely to us. Thanks Simeon! Other people worthy of note are Ahiwe Philip, Micheal Anthony, Olayinka Joshua, Ayobami and a whole lot of others. Ahiwe Philip did quite same thing with Simeon in terms of sharing contents. Ayobami was more like the twitter blaster lol. He could tweet just one post over 20 times which kinda seem somehow. All in all, we appreciate all of you guys. We honestly wish we could reward you all but unfortunately, we are sticking to what we already budgeted here. Please Note: Moving forward by God’s Grace, we will be giving something to every top commentator every month on this blog. Hence, if you didn’t get something during this contest, you could get something from TechsNG every other month as long as you remain active and interactive with the blog. We will be contacting Richard, Obende and Simeon ASAP to get their account details so we could fulfill our own side of the promise. We will also be updating this post with screenshots to validate the fact that we stick to our words here. Below are the screenshots to validate rewards transferred to winners as promised. The basic reason why we are posting screenshots is to prove that we usually stick to our words here. Thank you everyone. We really do appreciate you. If it is about spamming many were guilty of that. Commentingonce for 10 days gives 10 comments and wehad up to 57. Comments for one person. Spamming is when youcomment rubbish not related to the post. Am not saying they dont deserve to win they do deserve it but many people would feel bad after all the hardwork and its not by starting late but how much you contributed to it. Congrats to the winners. But if it was highest comments i just would have splittedmy comments to many. Sharing and sharing made other people aware of both the competition and also come to read more on this blog. Well i just wanted to give it a try. 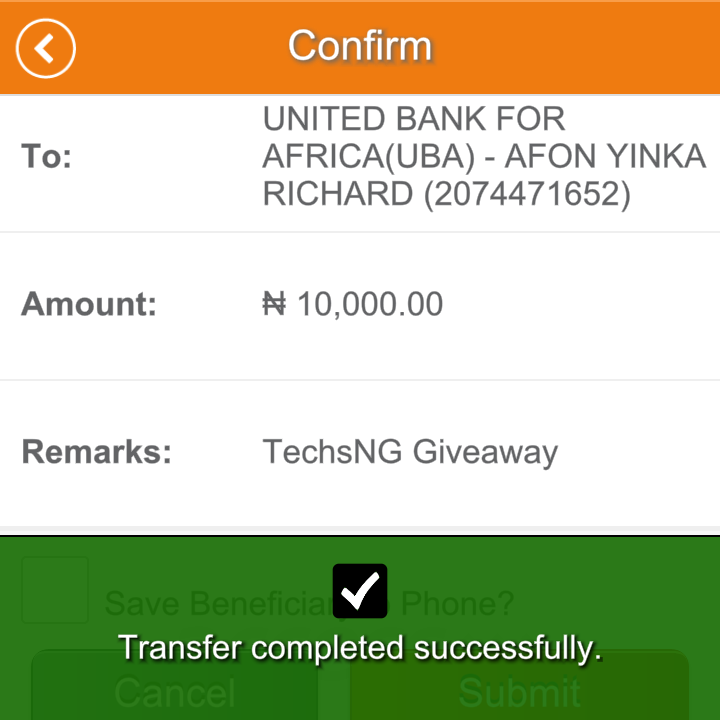 I have received winner prize of #10,000 naira, thanks to techsng and sir samuel adeniyi. TechsNG fans i wish u guys best luck. Thanks again. @simeon thanks, i wish u best luck too broda. MASSIVE CONGRATULATIONS To Richard & Faithful. You guys Rock! Had a nice experience competing alongside both of You. Thanks For the experience. 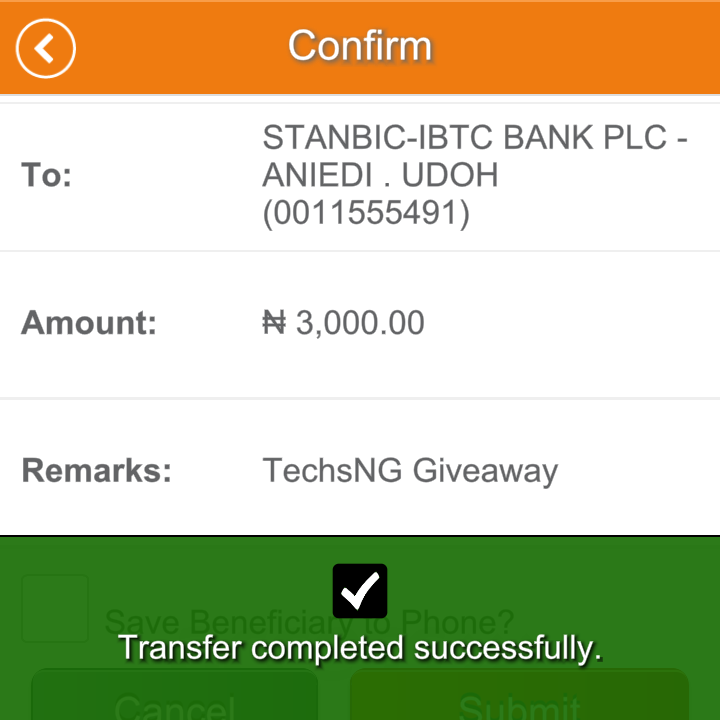 Thanks TECHSNG i will forever appreciating this blog, and congrats to other’s winners. 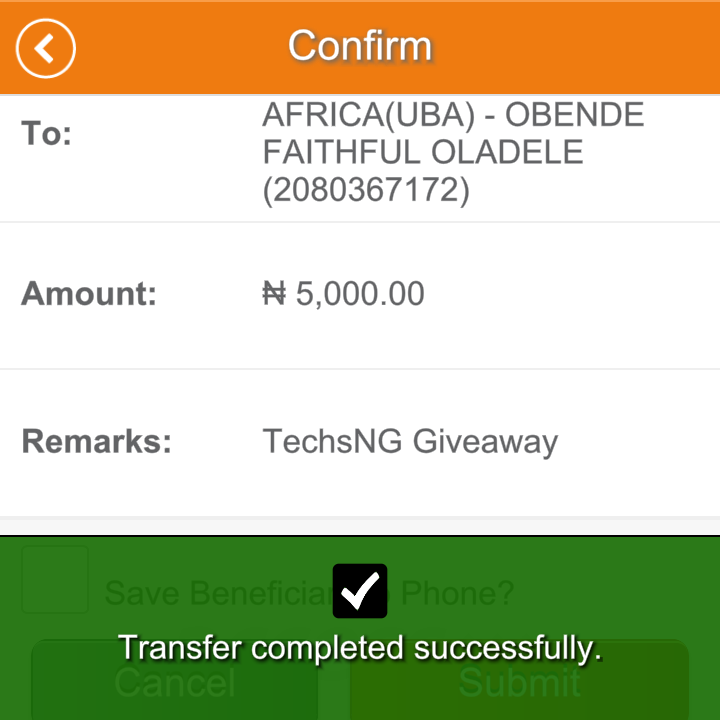 Thanks TECHSNG i will forever appreciating this blog, and congrats to other winners. same here…we are winners bro! Am good to be here nice to know you. I am in already. I am following on facebook as Olayinka Joshua Ndaman, On twitter as @yinksy09 and on google plus as Ndaman Joshua.God help me win. Nice initiative, i never thought I’d be seeing a giveaway on these blogs anytime soon. okay, thanks alot now i can see d share and like buttons on d page. i av submitted once, am i to do dat repeatedly as well? Thanks for this opportunity techsng Rock! Ok Noted! It’s a welcomed development! 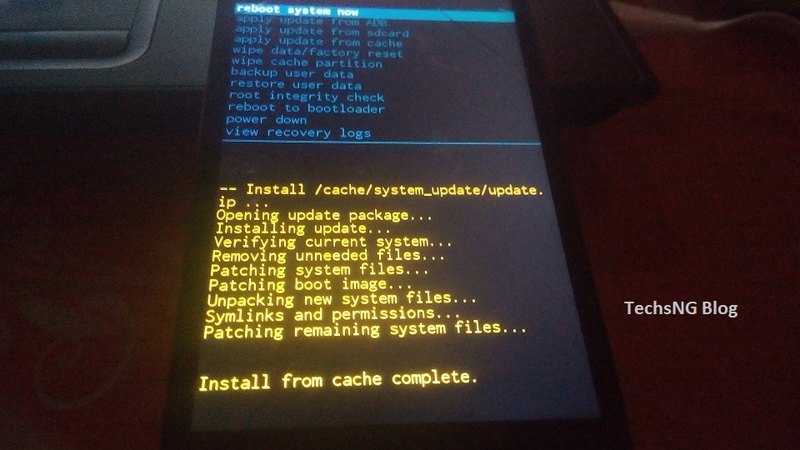 will try my possible best..
Nice one Samuel or should I say Techsng? I pray make I win this money o.